Product categories of SMT/AI Splice Tape, we are specialized manufacturers from China, Smt/Ai Splice Tape, Three Holes Ai Splice Tape suppliers/factory, wholesale high-quality products of Smt Fuji Joint Splice Tape R & D and manufacturing, we have the perfect after-sales service and technical support. Look forward to your cooperation! 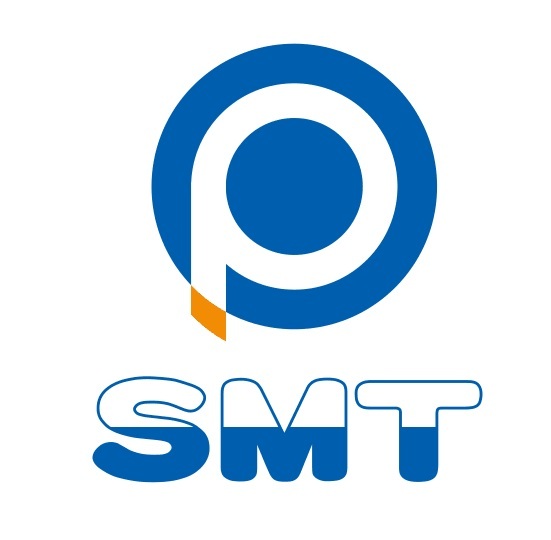 smtplaze is manatufacrurer for SMT Splice Tape with high quality,high viscosity for splice tape,smt double splice tape 8mm, smt single splice tape,smt cleanroom paper, smt stencil cleam rolls, panasonic stencil cleam rolls,MPM stencil clean rolls,AI splice tape, high viscosity splice tape.AI splice tape with 3 holes,smt clip. the SMT comsumables we produce sell to wordwide with good price.